More than one month and nothing, I'm even thinking to take google to court! 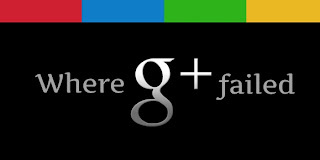 Google verified my Google+ Account with somebody else account in Orkut. The orkut guy was the same name as me but different surname. What happens? I have full access of this port guy account, I am keeping receiving messages from his friends, I can see his private messages, everything. I can even change his password If I wanted. And why I didn't delete it? Because it's impossible!!! I try to delete his profile from my account and it's not possible. So, I wasted more tha 5 hours trying to call google, I sent message to google and nothing happened. I probably lost around 6hours from my working time trying to solve this. Google, write me a check but please sort this first!!!!!! We have not verified the problem. Hope Google Team looks into the matter quickly.